Wow, I can hardly believe another month has passed by. 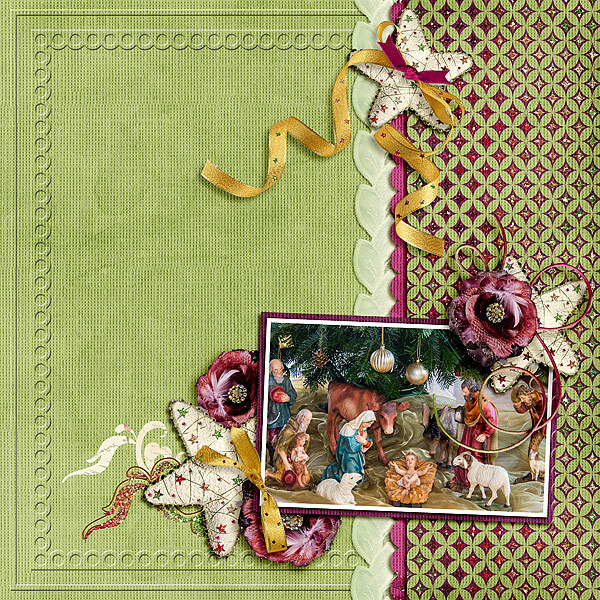 This week I have a layout to share using Kimeric Kreations’ new kit. The kit name is linked and on sale through Monday. 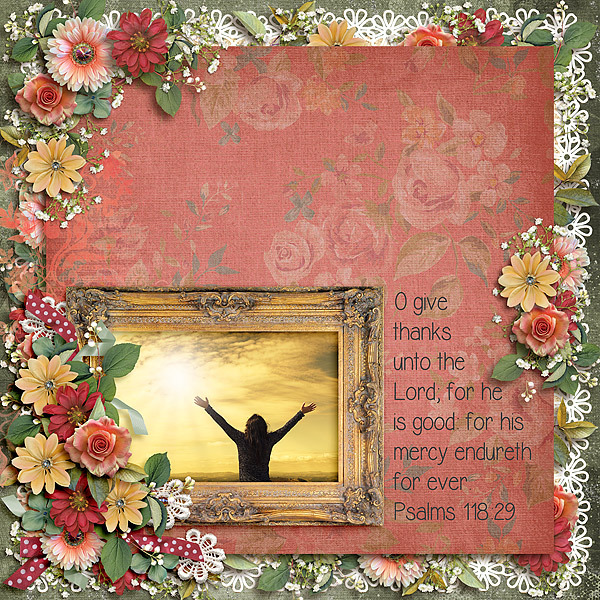 This entry was posted in New Release, The Digichick on November 29, 2017 by Yobeth. Here are today’s new releases at The Digichick and I hope everyone in the USA has had a very Happy Thanksgiving! The kits are linked to the store and are on sale along with much more. This entry was posted in New Release, The Digichick on November 23, 2017 by Yobeth. I love this coffee kit from Etc by Danyale. The colors and elements are perfect for coffee-related photos but work great for everyday photos as well. This entry was posted in Freebie, promotion on November 16, 2017 by Yobeth. 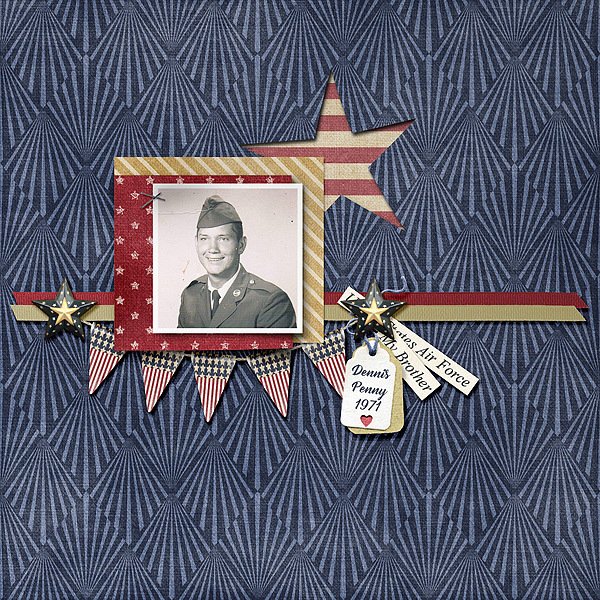 This week’s patriotic kit from Kimeric Kreations’ is perfect. I love all the colors and elements! 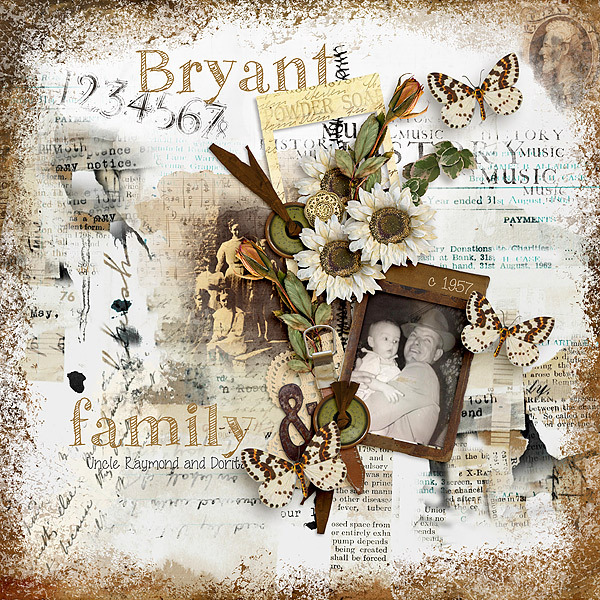 This entry was posted in New Release, The Digichick on November 16, 2017 by Yobeth. New releases at The Digichick for November 9th are now live in the store and on sale. 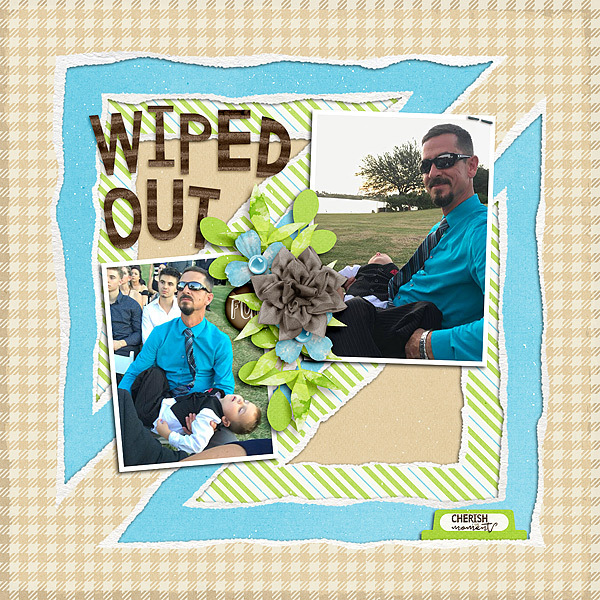 Here are the layouts I created. The kit & template names are linked to the store. This entry was posted in New Release, The Digichick on November 8, 2017 by Yobeth. I love challenges. If you love challenges too, you’ll want to check these out. 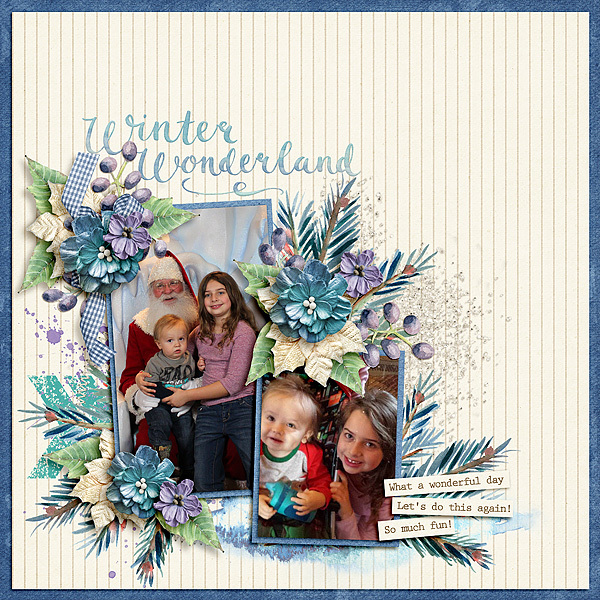 Today I’m sharing two challenge layouts with you. 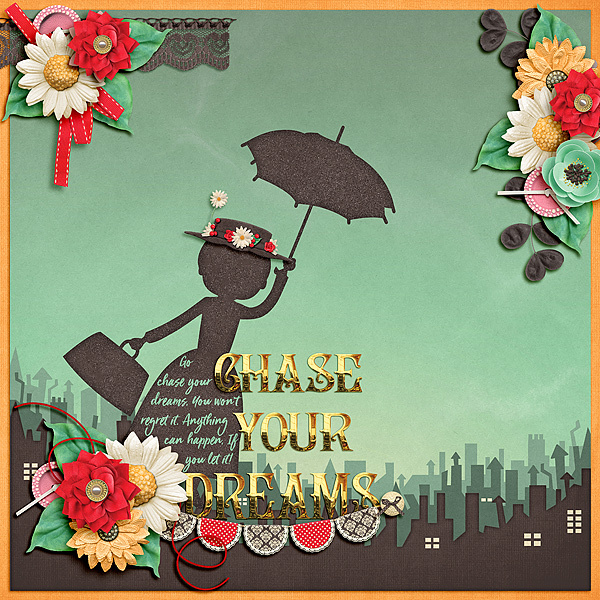 The first is one of the fabulous challenges at The Digichick and the second one is for the Featured Designer Challenge at JustArtScrapbooking. 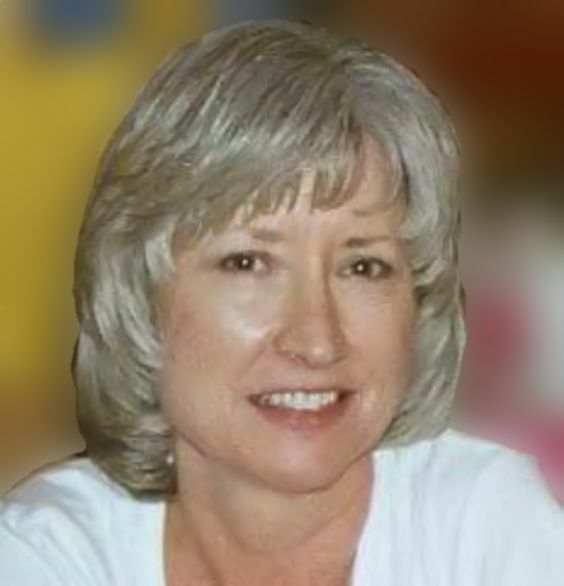 Credits are under each layout and linked to the corresponding site. 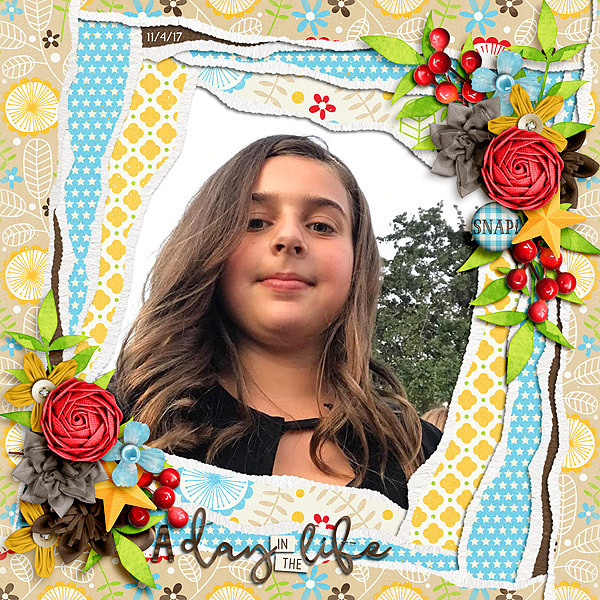 This entry was posted in Challenges, The Digichick on November 3, 2017 by Yobeth.